Sweet, sweet vanilla! 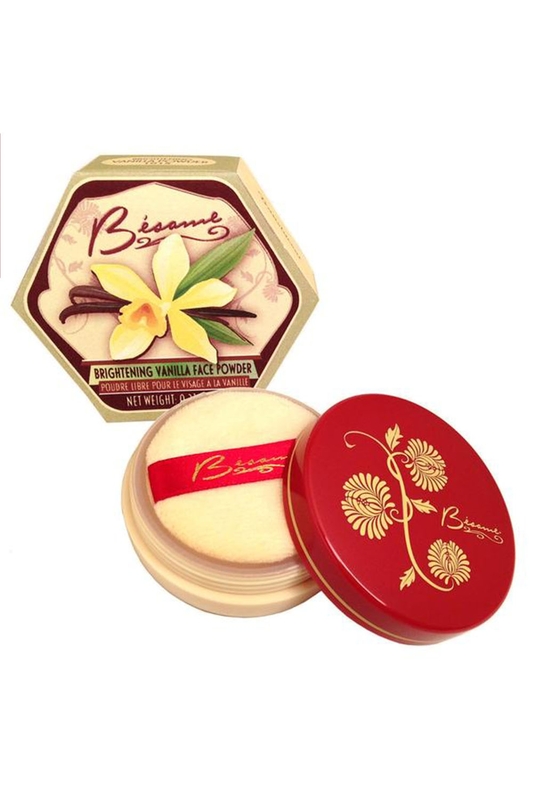 Bésame have created the Vanilla Brightening Powder with a yellow tint that helps control redness and has the most delicate of vanilla scents. This can be repeatedly used during the day to remove shine or set your make up, add around eyes to instantly lighten dark circles! Love the look? Check out the Vanilla Rose Brightening Powder by Bésame!